Today marks the start of the Nordstrom Half Yearly Sale! 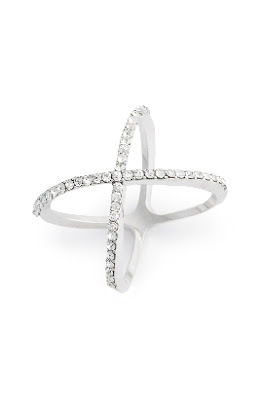 This sale is the perfect time to get items for Spring or Summer at a great price. I scoured the site today for items on sale for less than $100 and found quite a few goodies- some things that I already own and some that I'll definitely be ordering! This top is on sale for $40 right now. 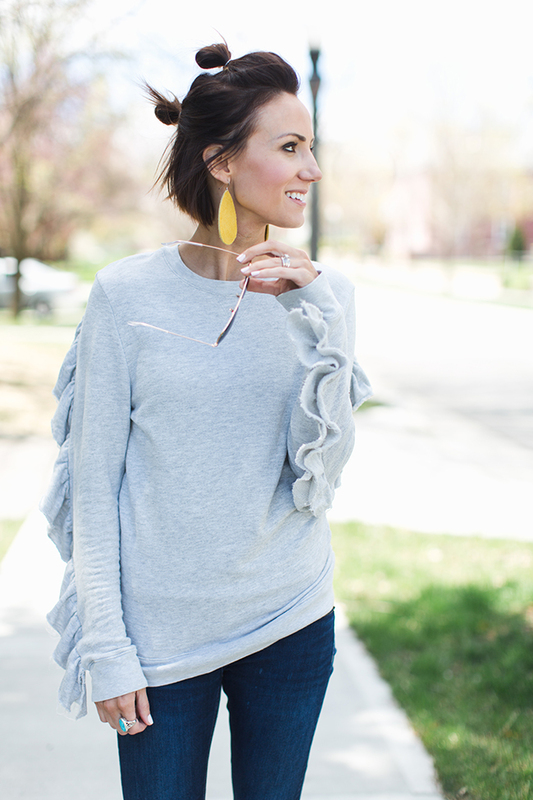 I love, love, love the cool sleeves on this sweatshirt. It's cozy, washes up well, and fits pretty TTS. I'm wearing a size small. 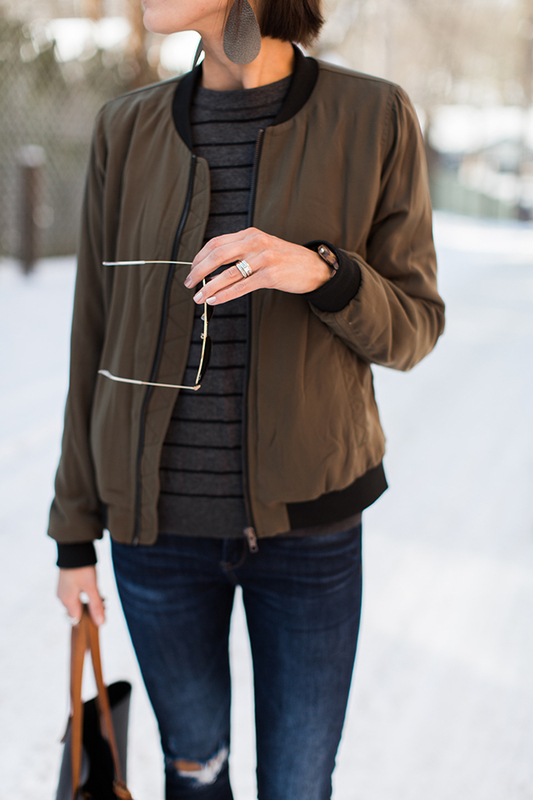 This bomber jacket is from Stitch Fix, but almost the exact one is on sale right now for only $35. I love the black and green combination and I think this one will get worn year round. 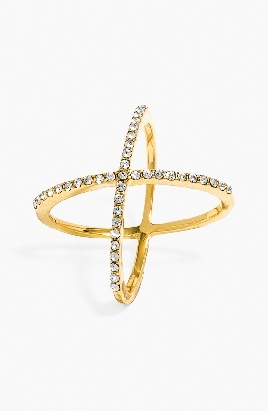 Also the criss cross ring that I always wear is on sale in the gold version for less than $20. I wear the silver one daily! The silver one is also on sale but it's not made by Baublebar. The quality may not be as good, but the price on sale is less than $10! See the rest of my finds below!